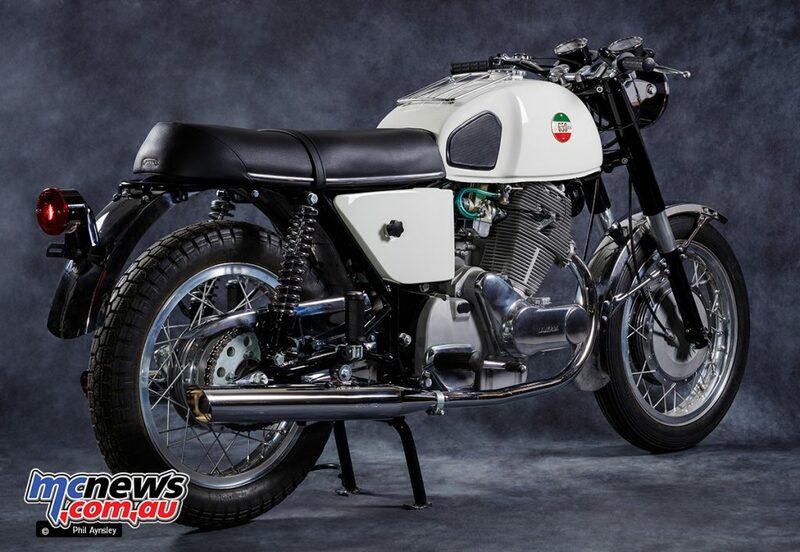 What we have here is the beginning of the “modern” Laverda story – the 650 twin. 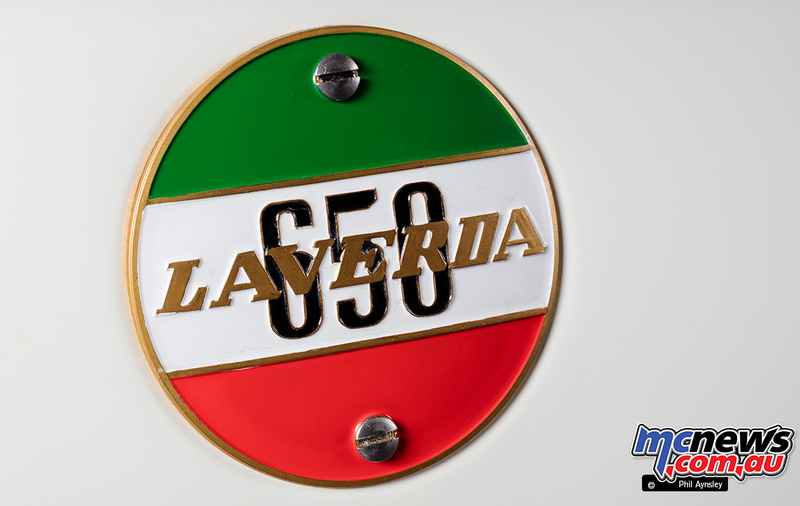 It was after a meeting with John McCormack in the US (who later distributed Laverdas under the American Eagle brand name), that Massimo Laverda saw the need for a large capacity model, particularly for the US market. Prior to its debut late in 1966 at the Earls Court Motor Show in London, Laverda was best known for its range of small capacity singles (although they did produce a 200cc parallel-twin in 1961). 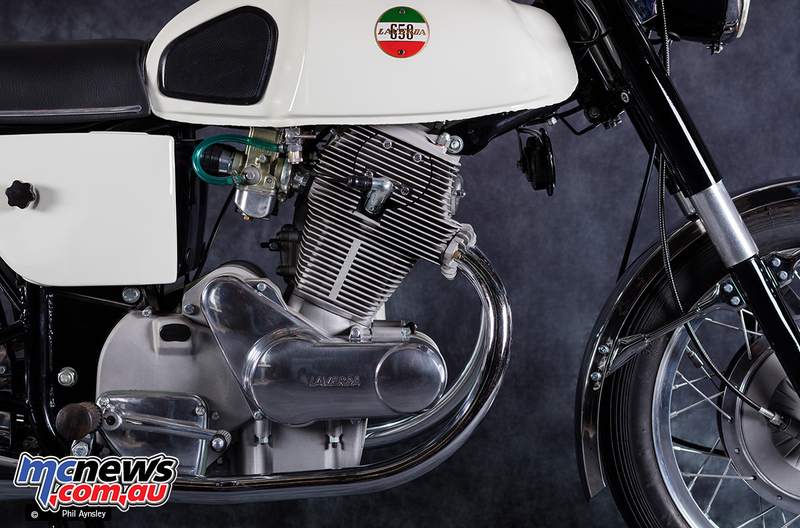 That changed after the 650 went into production in May 1968, just in time for the superbike boom. 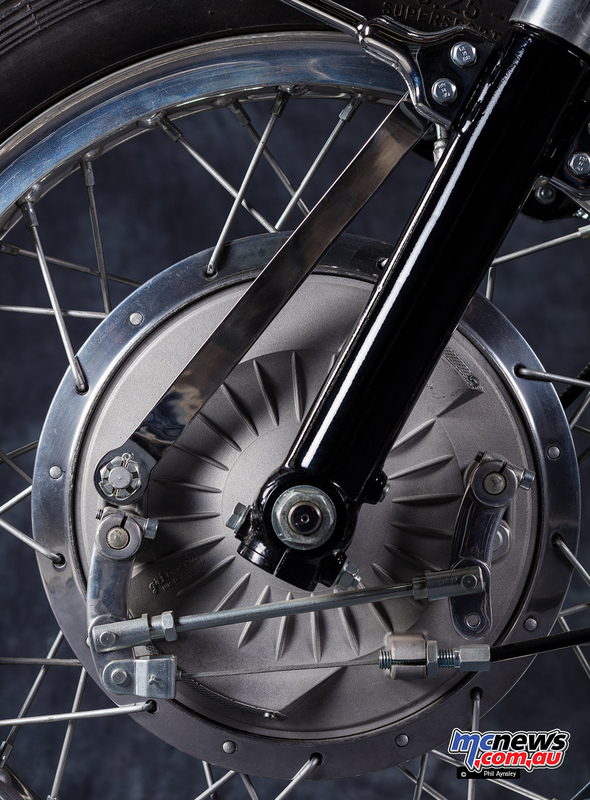 Massimo and engineer Luciano Zen had taken 18 months to bring the design to production ready status. 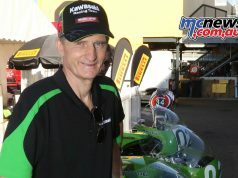 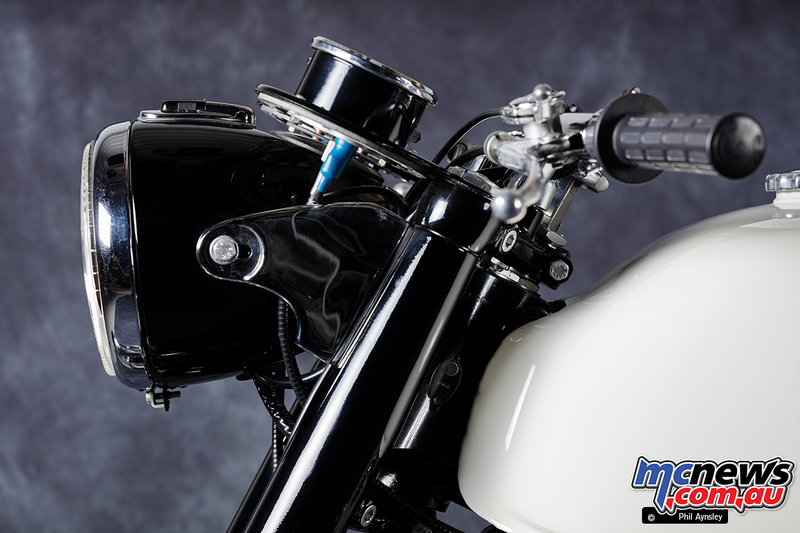 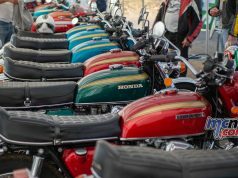 The end result was a high-quality motorcycle, fitted with the best components available at the time – Pankl con-rods, Ceriani suspension, Bosch electrics and a Nippon-Denso electric starter. 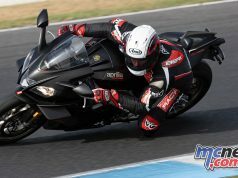 The 650 made 50hp at 6800rpm and was good for about 175km/h. 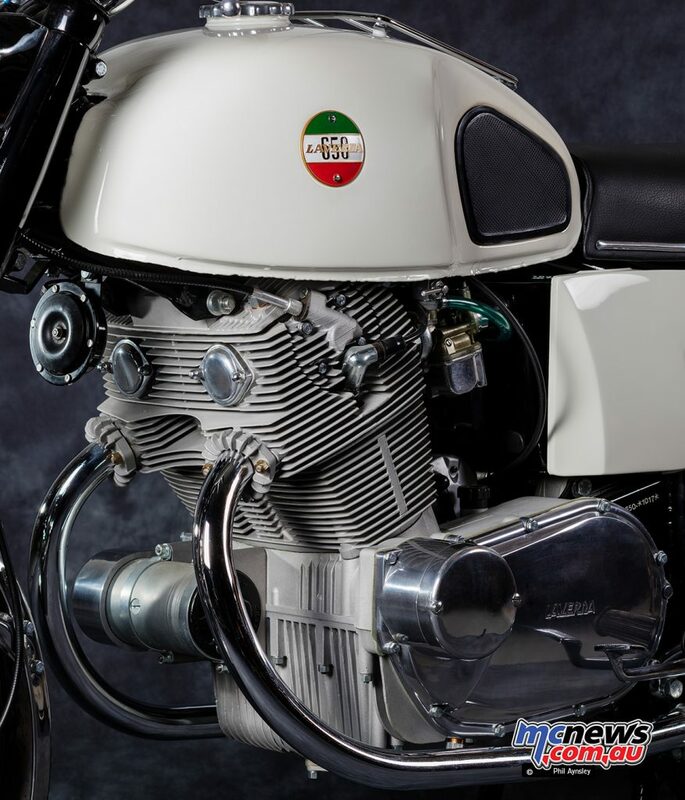 They also enlarged the capacity to produce a 750cc version. 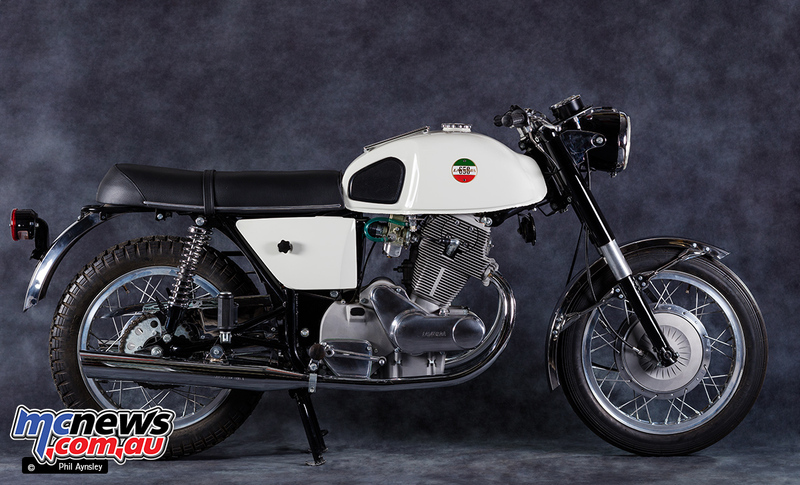 Two bikes of each capacity were entered in the ’68 Giro d’Italia with all four finishing in the top ten outright and a 650 winning its class. 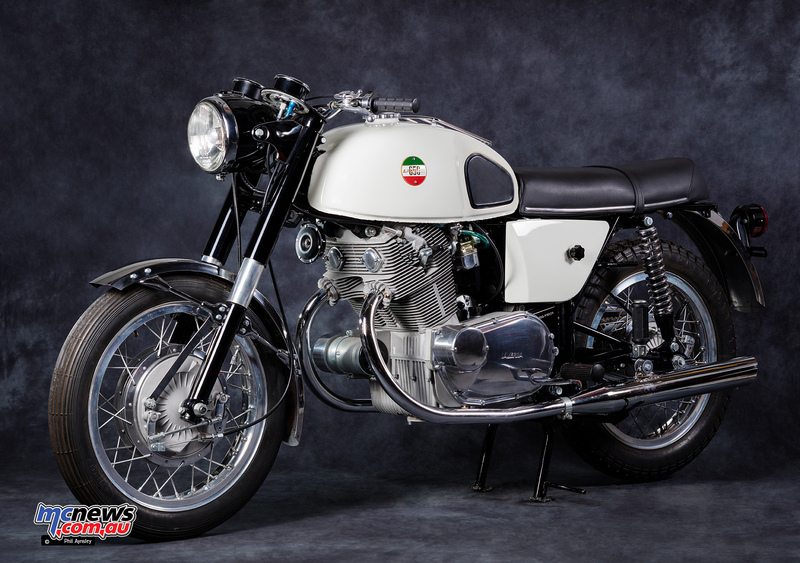 When production began both capacities were offered but only 50 of the 650s were built before Laverda decided to concentrate on the 750. 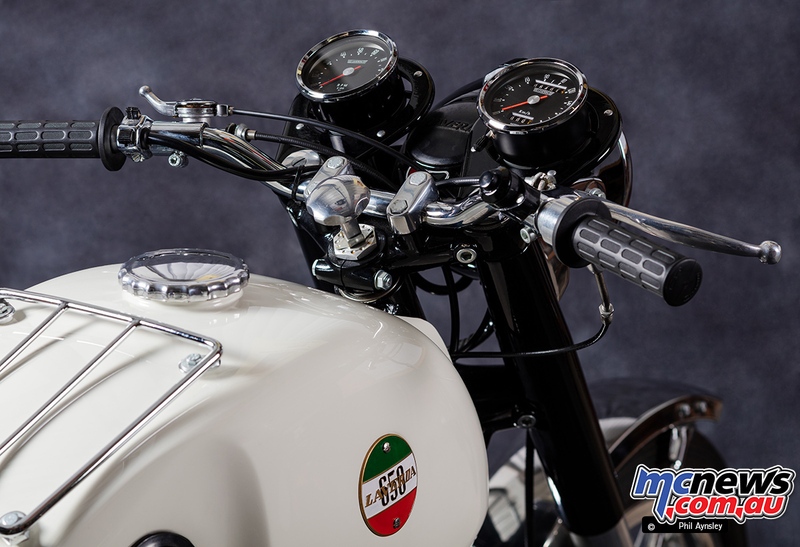 This bike has chassis number 1017 was built in the first week of production (the 650s and 750s shared numbers). 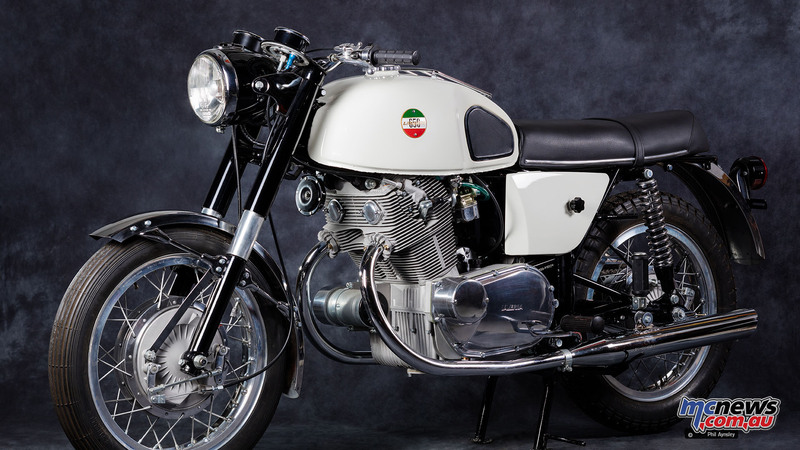 It was restored by the company in 2005 and photographed in Cor Dees’ Laverda Museum in the Netherlands in 2015. 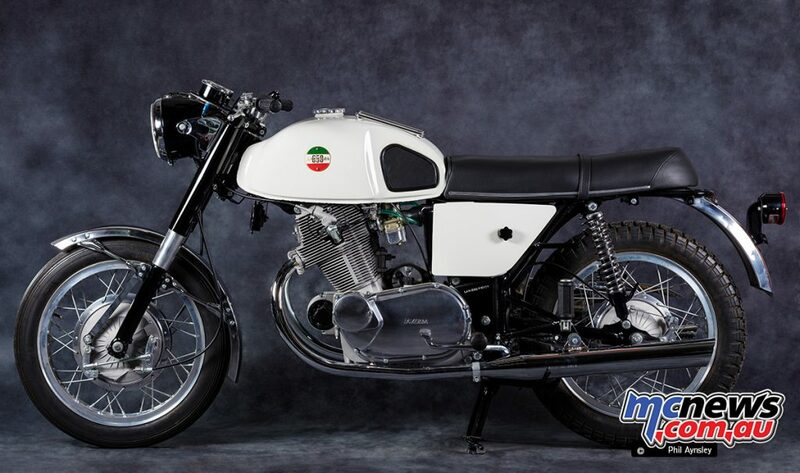 Laverda V6 1000 Racer looked even better naked….